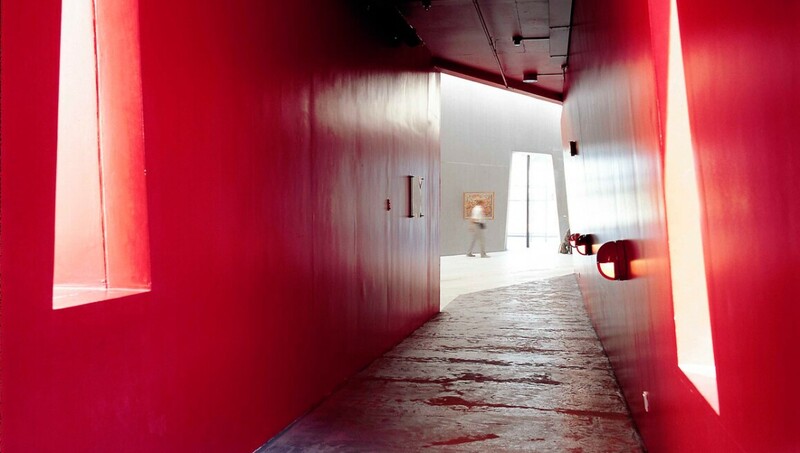 Inaugurated in March 1996, ARKEN is among Denmark's largest museums for contemporary and Modern art. The building lies almost like a stranded ship by the sea, twenty kilometres south of Copenhagen, and its deconstructivist, nautically-inspired architecture is striking. ARKEN’s collection focuses on international contemporary art from 1990 onward, including works by Damien Hirst, Antony Gormley, Olafur Eliasson, Mona Hatoum, Grayson Perry and Anselm Reyle. Because ARKEN’s focus is on realising high-quality, research-based exhibitions of international Modern and contemporary art, research and education play a significant role in the museum’s activities.